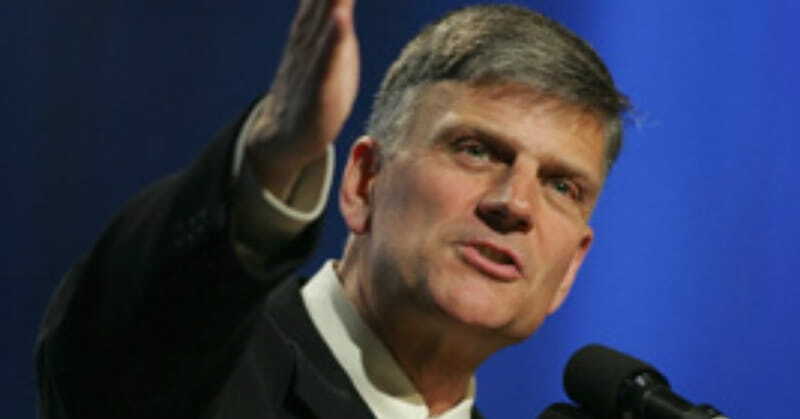 Franklin Graham Leaves GOP; Question is Why Aren’t Other Christians? “This is an example of why I have resigned from the Republican Party and declared myself Independent. I have no hope in the Republican Party, the Democratic Party, or Tea Party to do what is best for America. The first rally will be held in Iowa in January before the nation’s first presidential primary. Leaving a political party is one option. Another is to demand resignation, impeachment, and trials for treason for these officials who have not only broken their oaths to defend the Constitution but are deliberately importing people who openly admit they hate America. • Our laws are no longer made by a legislature elected by the people. • Our form of government exists without our consent. • Taxation continues without representation. • Our political authority—we the people—is no longer derived from ourselves.